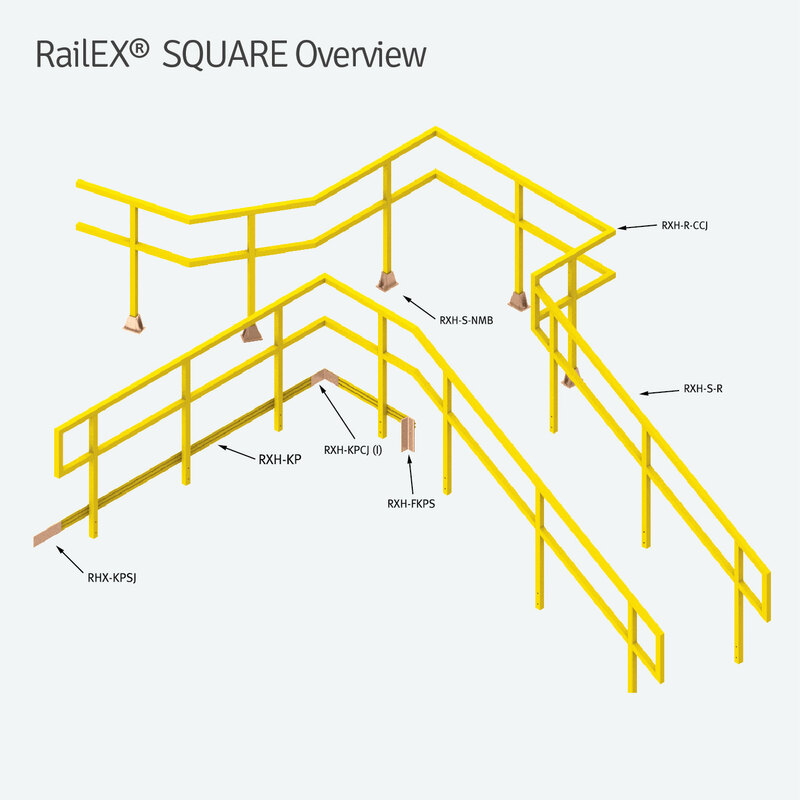 The main edge of our RailEX® SQUARE is that our square tube insert fittings eliminates the need for metal fasteners, hastening the assembly procedure. 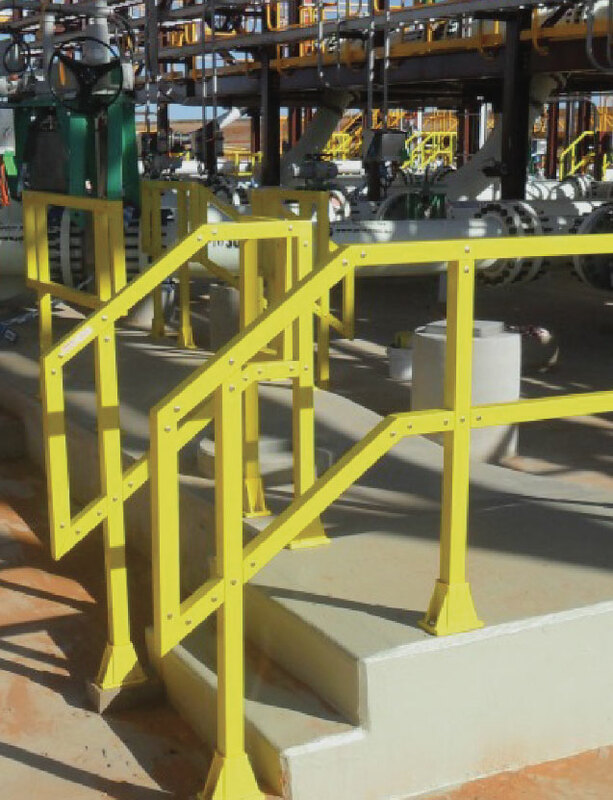 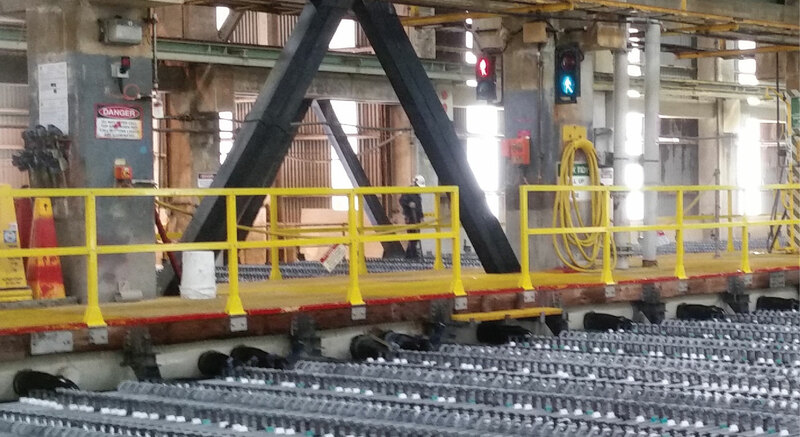 These handrails enjoy the full range of benefits of FRP, making them great for corrosive and chemical areas. 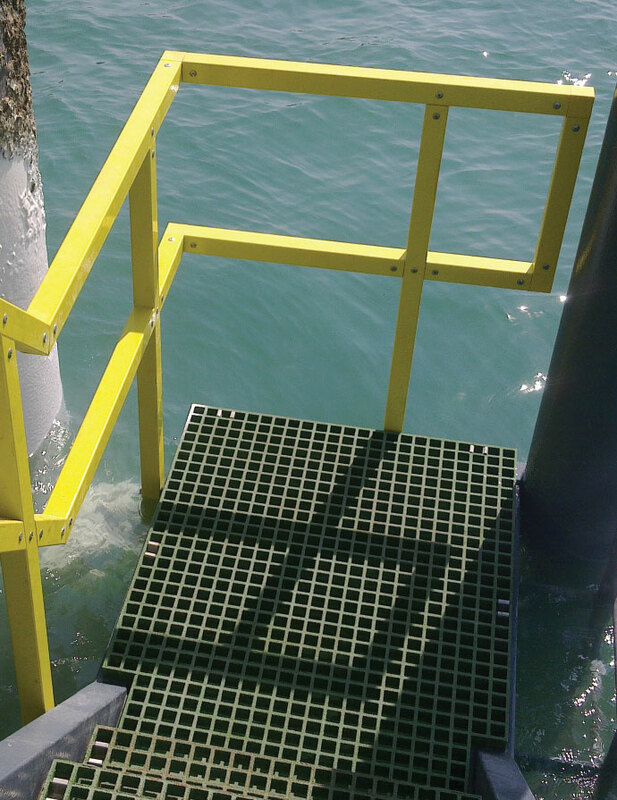 Simple tools have been designed with considerations for the installer - simply cut the tube, slide in the insert fittings, resin together and let it set.